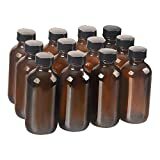 Like last year’s inaugural Little Book release, Little Book “Noe Simple Task” is an embodiment of Noe’s passion for blending high quality spirits as a means to discover unique taste profiles unlike any others on the market. The 2018 chapter delivers on this vision, featuring an expertly balanced blend that marries the bold and spicy Kentucky straight rye characteristics from Noe’s home roots and the more delicate flavors of aged Canadian whiskies that he came to admire following a trip to Alberta, Canada as part of his ongoing development as a Beam family distiller. “Noe Simple Task” is crafted with three uncut and unfiltered1 whiskies, including: 8-year old Kentucky straight rye whiskey, 13-year-old Canadian rye whisky and 40-year-old Canadian whisky made from 100% corn. As the name implies, crafting the final blend for Little Book “Noe Simple Task” was a long journey that tested Noe’s skills as a blender. After experimenting with nearly 40 different blends, Noe selected recipe number 29 as the blend that met his precise vision for his second release. Balancing the strong flavor and high proof of the 40-year-old Canadian whisky, in particular, proved to be the biggest challenge; yet, like his grandfather Booker Noe, Noe’s curiosity and innovative spirit guided him through to the end. 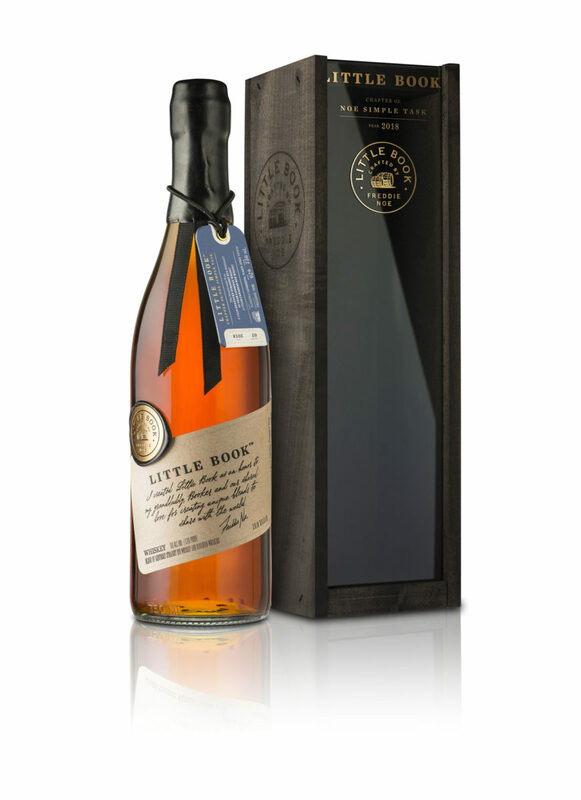 Tasting Notes: Little Book “Noe Simple Task” features floral and fruity notes that balance out the spice from the rye whiskies in the final blend. The finish is long, lingering and spicy with notes of caramel. 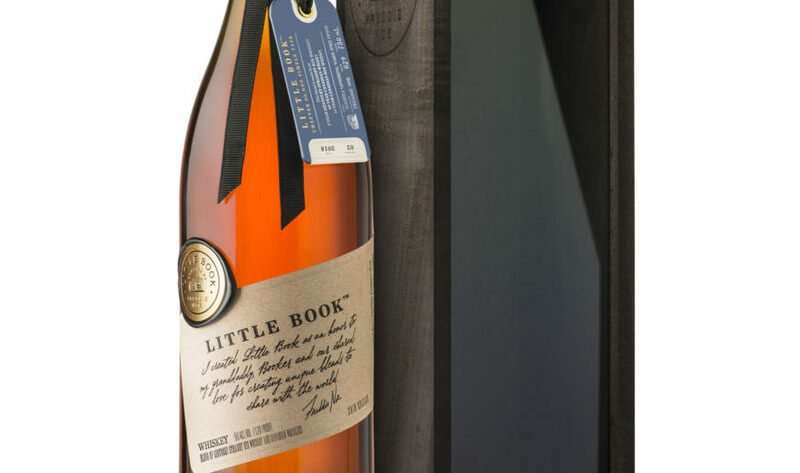 Already an award-winning whiskey, having received a Double Gold medal at the 2018 New York World Wine and Spirits Competition, Little Book “Noe Simple Task” will be available nationwide beginning in September in limited quantities with a Suggested Retail Price of $99.99 for a 750mL bottle. Previous ArticleBarrel Proof Ezra Brooks!